Like we talked about in 7 Tips to Improve Your SEO Campaign Today, we live in an SEO world. If you can't be found online through search engines, you may as well not exist. Ok, well that may be a little extreme, but it is definitely a marketing tactic that can make or break your business. 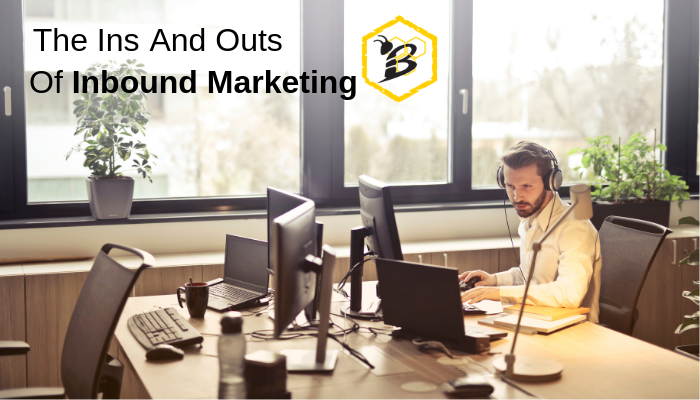 An SEO campaign really is vital to most businesses anymore. Writing blogs is something that we preach about to all of our clients, but writing for the sake of writing isn't effective. It's also ineffective making mistakes with the content within your blog posts. 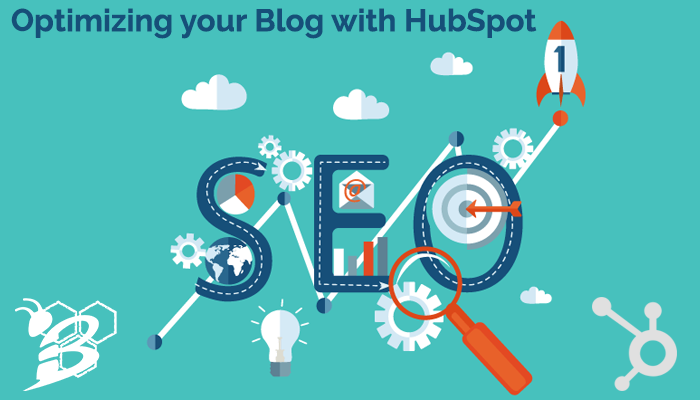 In order to have a blog (and specific posts) that help you generate leads online, you've got to make sure that your blog posts are solid from top to bottom. What does that mean though? What items are you potentially missing when writing blogs? 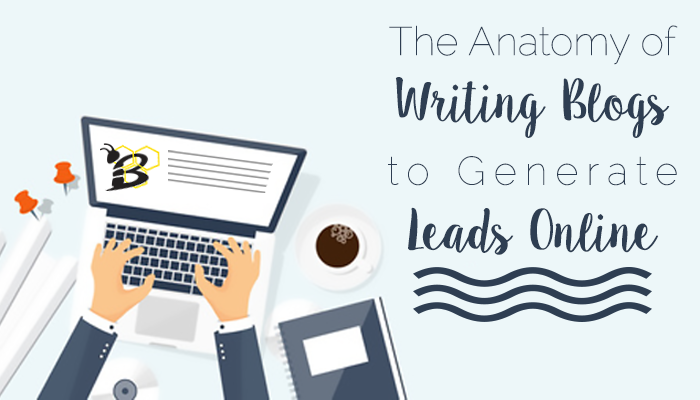 Let's take a look at the anatomy of an effective blog post and how each section should be done in order to get the SEO benefits of the post which will help you generate more leads! 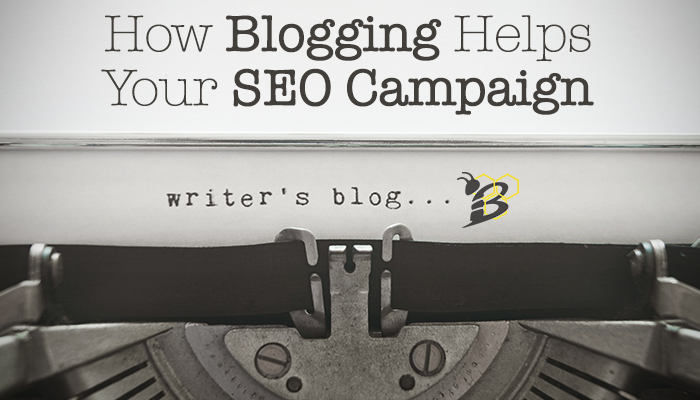 As a marketer, you're probably already aware of how important it is to write your blogs with SEO in mind. I've spent time explaining how to choose a keyword, where to place that keyword in your blog and how to make sure that you are doing everything necessary for Google (and other search engines...which exist...kind of) to know how to return your blog in it's search results and help people find your business. But all of these steps can feel incredibly overwhelming! There's so much to remember and make sure you're doing correctly! How can you possibly be expected to get it right every time? Blogging is a commitment. It's a tactic that takes a lot of time, effort, research, and a talent for writing. Because there are so many barriers, it's a tactic that is really only used effectively by larger brands, professional bloggers, and businesses with a successful writer on staff. 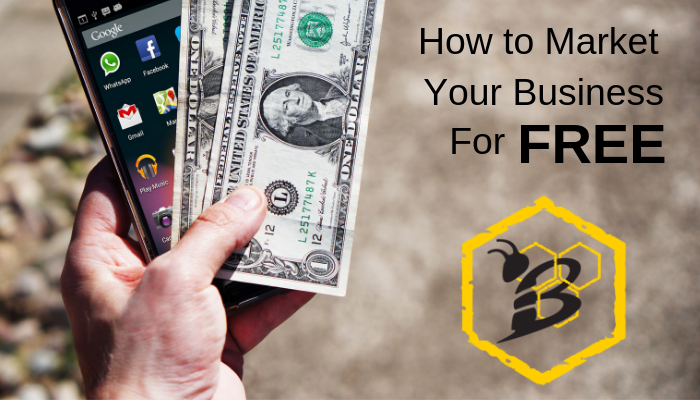 Well, we're here to tell you that you CAN do it and it CAN result in new customers for your business. 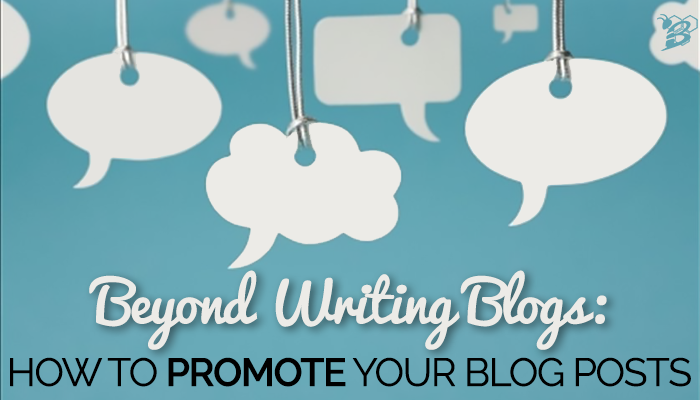 Writing blogs isn't easy, but committing to it will only help your business grow. Blogging is one of those tactics that businesses typically get behind 100% or that completely falls off and gets forgotten about. 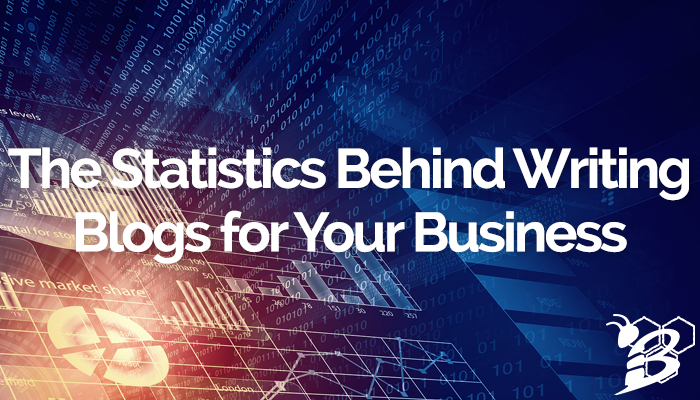 Let's take a look at 5 reasons your business should be getting behind blogging and the statistics to back it up! 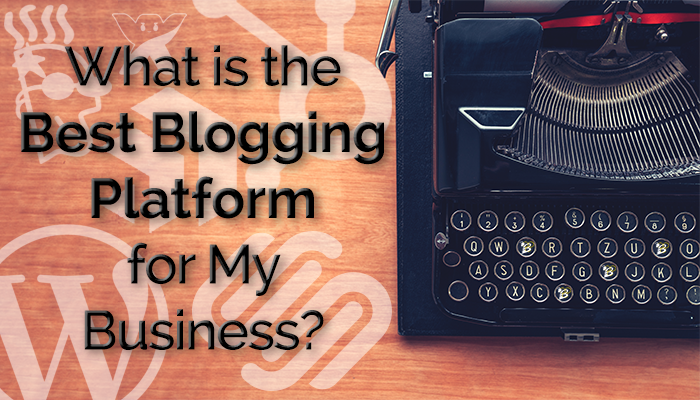 As we've talked about in the past, blogging is an incredibly important digital marketing tactic. 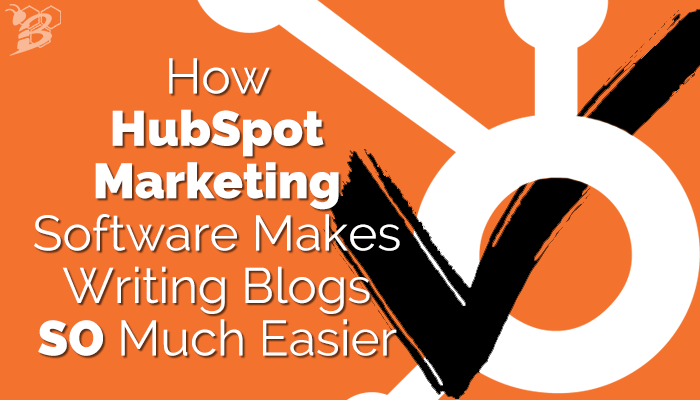 According to research from our partners at HubSpot, companies who blog regularly generate nearly 2.5x more leads than companies who do not blog.